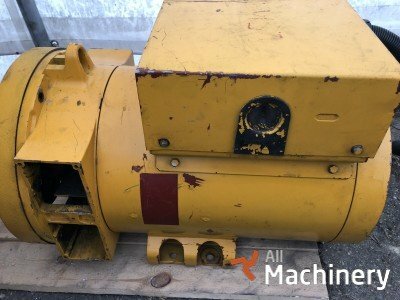 Find new or used generator for sale at All Machinery. 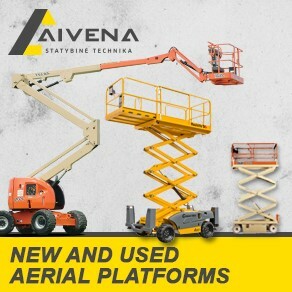 Buy, sell or rent all types of construction machinery available to you by browsing numerous listings through All Machinery. 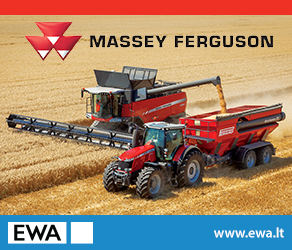 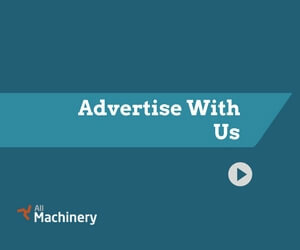 Find it easy to buy or sell through All Machinery!